‘Party Hardy’, ‘Above All’, and ‘Cape Diamond’ each possess the above listed seven attributes. After the winter of 2017 many folks are asking me about roses that are winter hardy. What if you could plant roses that are winter hardy and possess each of the 7 attributes listed above. Wouldn’t you consider that a win-win for your garden collection? ‘Cape Diamond’ is one of the most disease resistant varieties in the rose world. Free of black spot, powdery mildew, rust & downey mildew guaranteed, this rose is a gem. 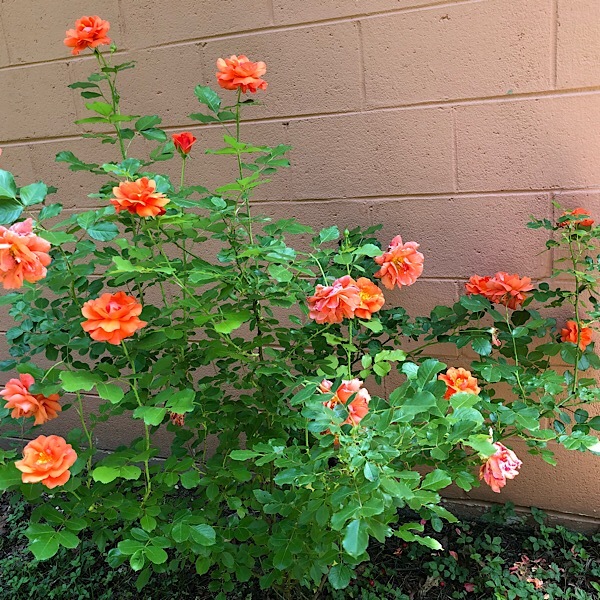 Bred in Canada, and proven perfectly adaptable for harsh winters this vigorous rose can be grown as a large spreading shrub or trained as a climber as well. Now you can plan on adding three beautiful minimal care climbing winter hardy roses to your garden.